If it’s been a while since you upgraded your router, read this. 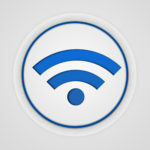 Depending on your Internet connection, the easiest way to increase your bandwidth is to upgrade your wireless router, and it will be a lot more secure. These next-gen routers are quite user-friendly and don’t require passwords. The new password-free system actually increases network security and ease of use. 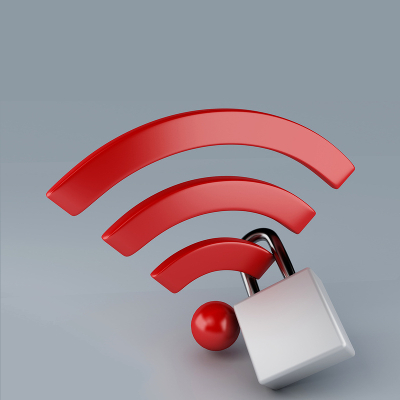 The most common method of connecting a device to a wireless network is by entering that network’s password. Faced with today’s technology, this handful of characters is toast. Using Graphic Processing Units (GPUs), for example, a hacker can input up to 8.2 billion password combinations per second. Fortunately, tech developers are coming up with better ways to secure your network, such as Tap-to Connect routers. 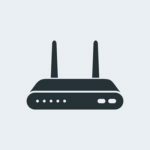 These routers have a button that connects a user to their Wi-Fi network, triggering a linking signal to your wireless device while it is in close proximity to the router. You authenticate the device and it’s ready to use. The hacker can’t access your network unless he breaks into the building and presses the button himself. Visitors to your company are able to share your signal in the same way, and without asking for a password. More than 10,000 wireless devices have been certified for Wi-Fi protected setup since 2007, many of them utilizing NFC technology. 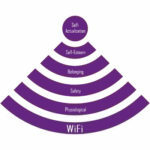 A unique PIN is assigned to each device that joins a protected Wi-Fi network and is required in order to access the network. How is that different from a password? The PIN is assigned by the wireless router, and it will detect when a new device is in range. The device will then prompt a PIN entry. The PIN is encrypted by the system each time, making it far more secure than a password. Li-Fi – Connection at the Speed of Light! This exciting new technology is available now but isn’t widely used yet because of the limitations of line-of-sight and the need for different infrastructure. Li-Fi sends digital information over a light spectrum at 10 gigabytes per second, using tiny fluctuations from an LED bulb which are received and translated through a photoreceptor. That’s 250 times faster than the average broadband connection, and might be the most secure method of using a wireless network. 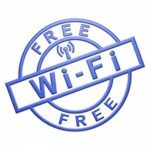 Wi-Fi, which uses radio waves that pass through solid objects and walls, is significantly less secure than Li-Fi, which is limited to the room illuminated by the LED bulb. A hacker would have to break in and turn on your lights in order to access your network. Your company probably uses several different access points and a variety of network-connected devices. 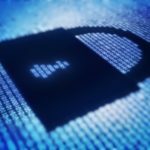 Each access point creates new security risks, and passwords are becoming less secure, but solutions are available. Quikteks can help you tighten up your network security. Give us a call at (973) 882-4644!